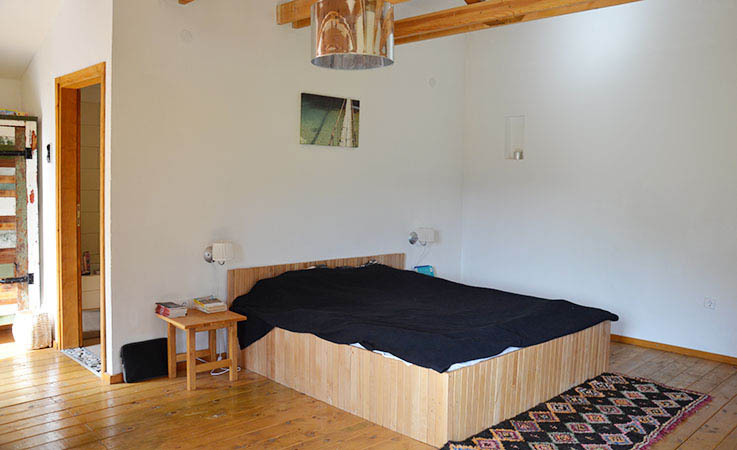 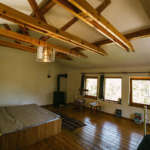 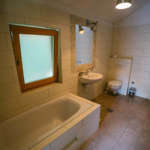 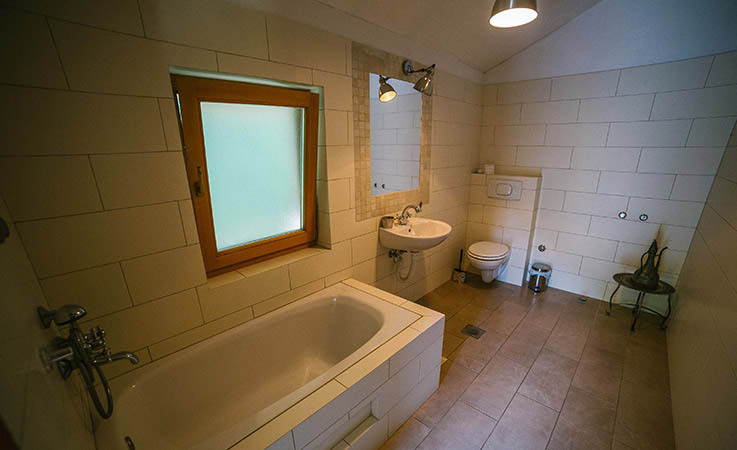 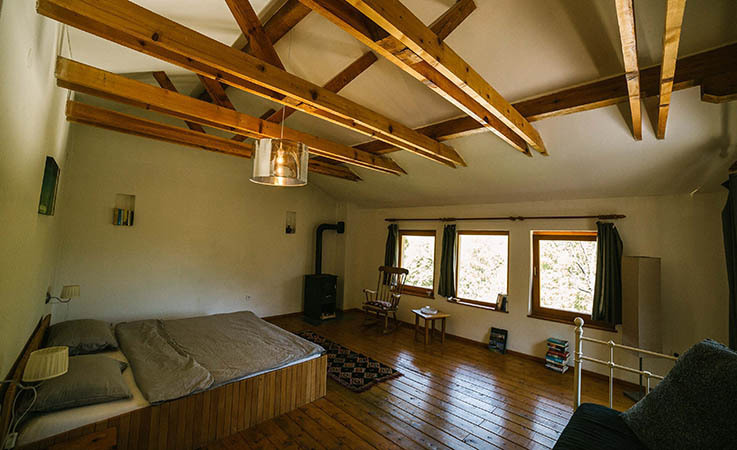 In the main building of Hercegovina Lodges besides the central kitchen you will also find two apartments: Apartment “Konjic” – suitable for two to three persons with private bathroom and private terrace and apartment Mostar. 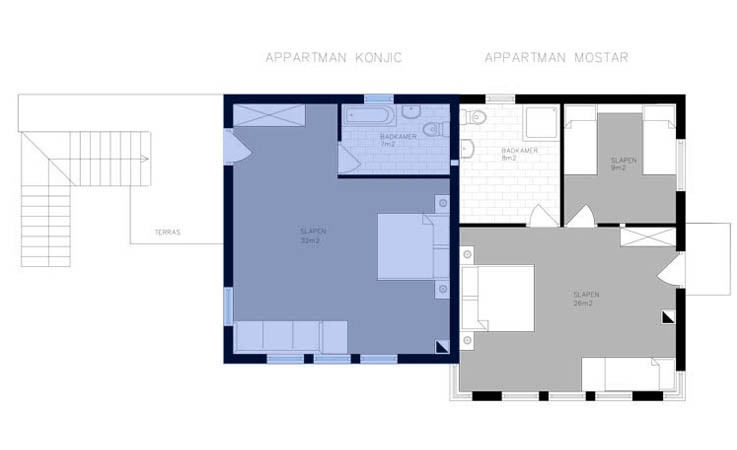 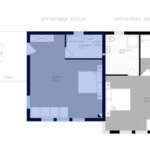 The apartments are spacious, bright and comfortable. 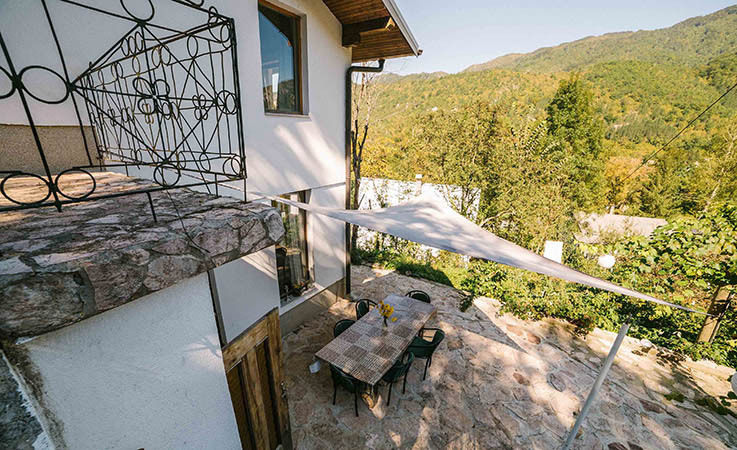 Because the building is built against the mountainside, each apartment has unobstructed views of fantastic rock formations, forested mountains and the emerald Boracko Lake. 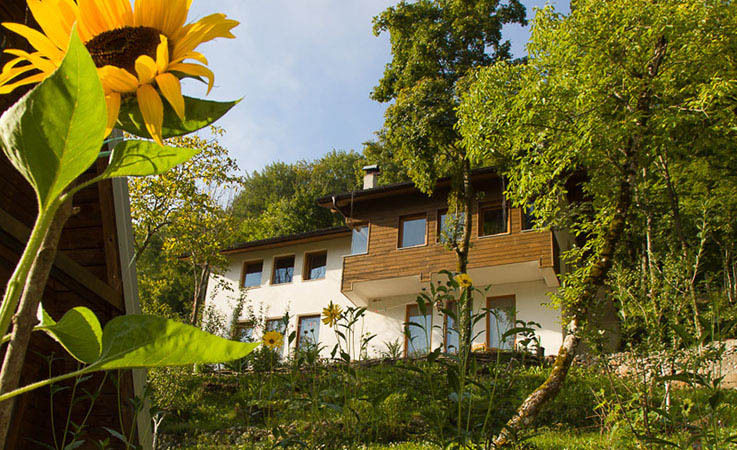 City Konjic – birthplace of Goga and Elmir.